At the heart of Cork’s character and charisma is the word Can. 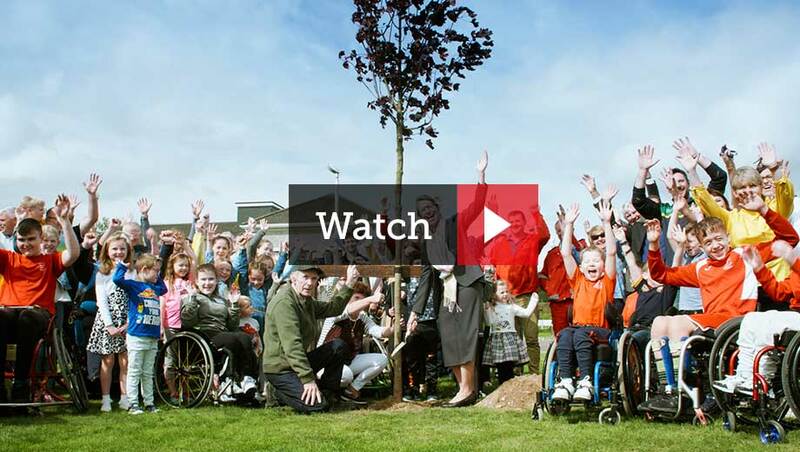 It embodies everything we do and it represents our mindset; that anything is achievable here in Cork. 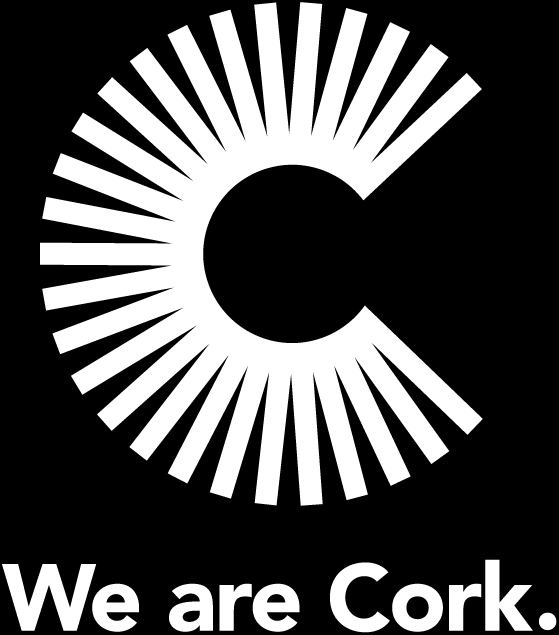 We have built a new brand driver and positioning for Cork. It is a simple, bold and ambitious statement rooted in the truth and woven into the fabric of our people and culture. Can isn’t new to Cork. We have always been a place that simply gets on with things, adopts new ways of doing and is productive, determined and ambitious. Can symbolises for us a mindset, a determination to succeed and achieve and an overarching essence of what makes us unique. 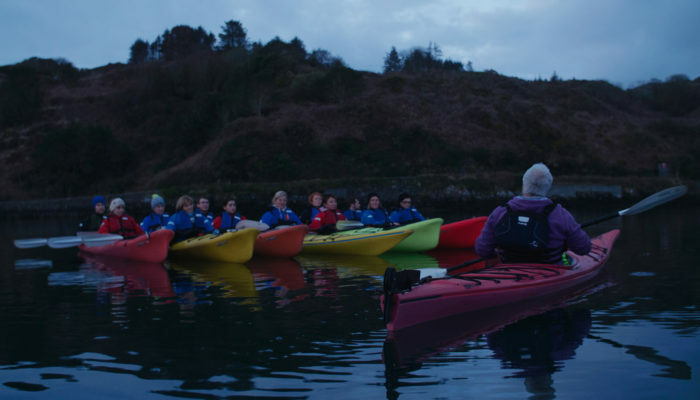 Great things happen in Cork on a daily basis and the combined quality of life, success stories and people that make things happen are an essential element of what makes Cork tick. 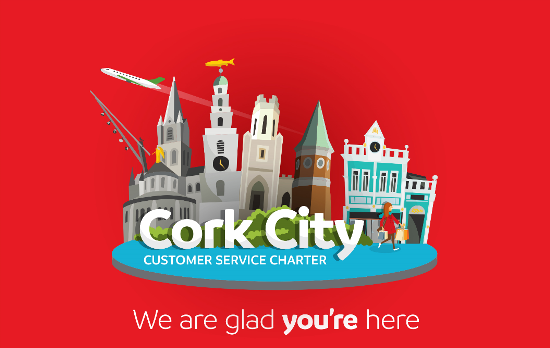 Our people are best placed to tell authentic, powerful and inspiring stories about Cork and all the amazing things that happen here every day; stories of doing, success, achievement, determination and ambition. Here’s just a small cross section of the exceptional and everyday stories of Can that portray people’s knowledge, experience and feelings of the place of Cork. 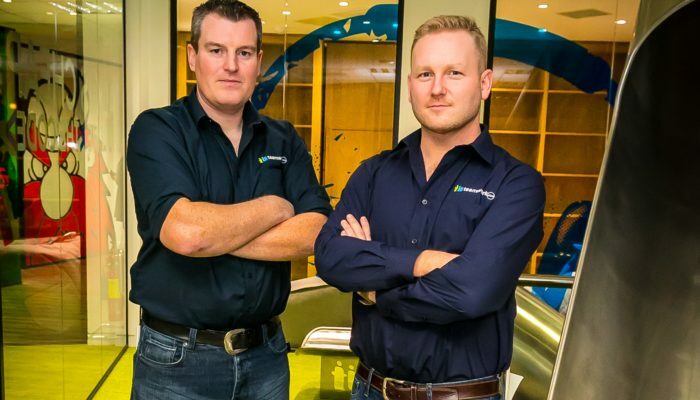 Teamwork is an indigenous Cork start-up; completely self-made, personally-funded and organically grown to service some of the world’s biggest companies. 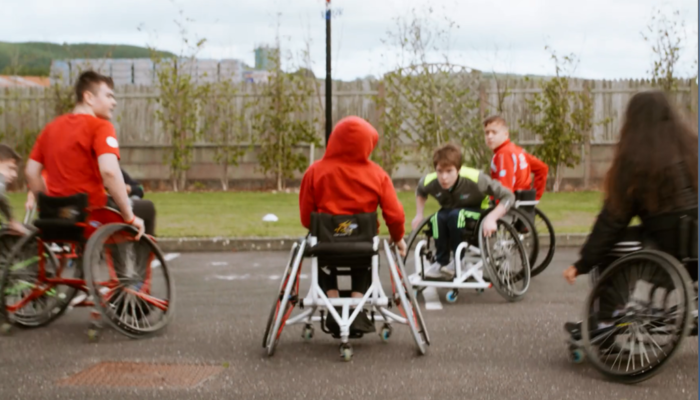 Kate Jarvey and her team at the Crann Centre are supporting families to cope with the challenges of Spina Bifida; their visionary model is inspirational in outlook and practical in approach. 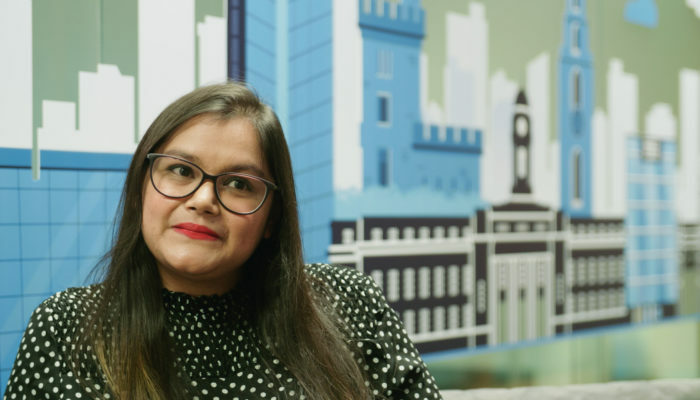 Alpa Agrawal’s experience at UCC has led to her making Cork her home and business base, as she manages the Irish hub of her Indian business from the heart of the city. 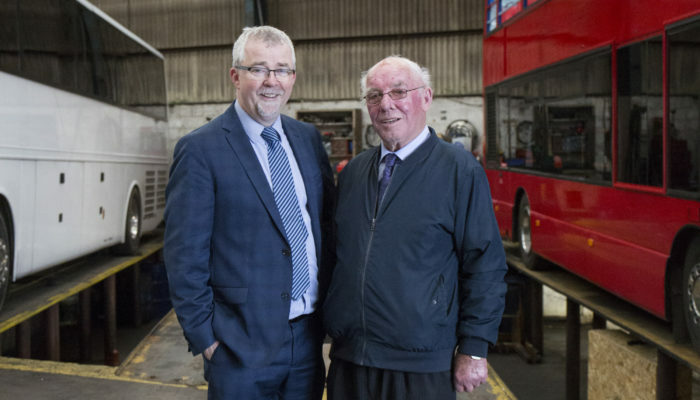 For decades the Cronin family have been ambassadors and facilitators of the visitor experience in Cork; bringing people to the wonders of Cork in their fleet of Cronin’s Coaches. 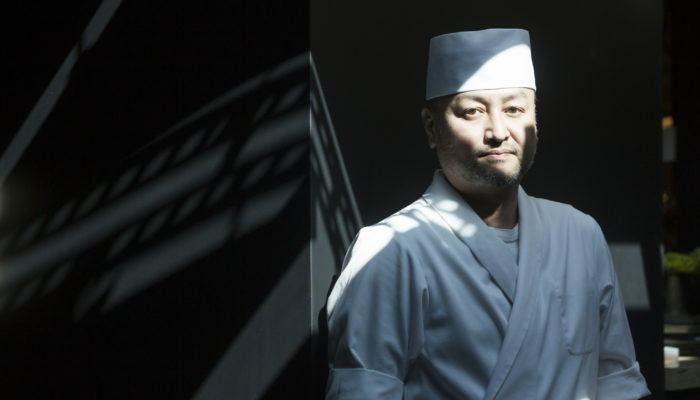 The name of Takashi Miyazaki’s new restaurant, Ichigo Ichie is a ‘once in a lifetime’ dream for Ireland’s talented Japanese chef who describes his menu as ‘Irish with a Japanese twist’. 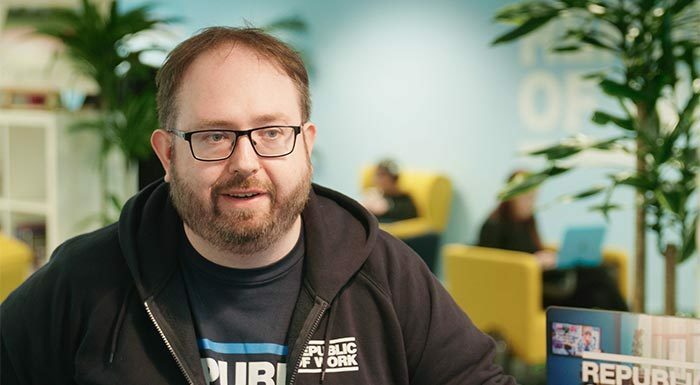 DC Cahalane and the Republic of Work are enthusing, inspiring and encouraging the world of entrepreneurs in Cork to achieve their business ambitions. 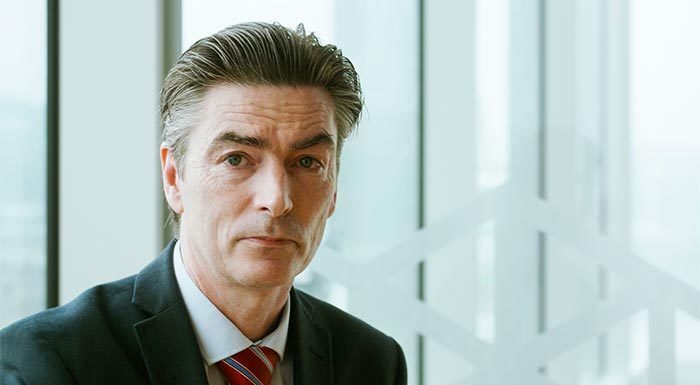 Donal Sullivan’s global headquarters of Johnson Controls in Cork is a central player in the corporate fabric of Cork and is leading the way in ‘smart’ technology. 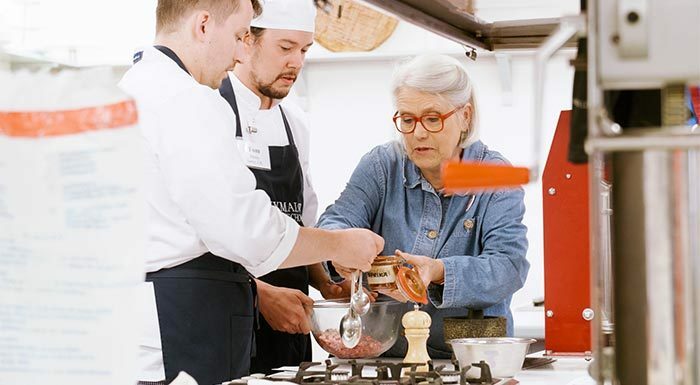 Darina Allen’s Ballymaloe Cookery School has everything to offer a serious chef or occasional cook; centred around the deep ethos of growing organic produce coupled with the precision of the teaching techniques. Derval O’Rourke is an Irish national record sprint hurdler. 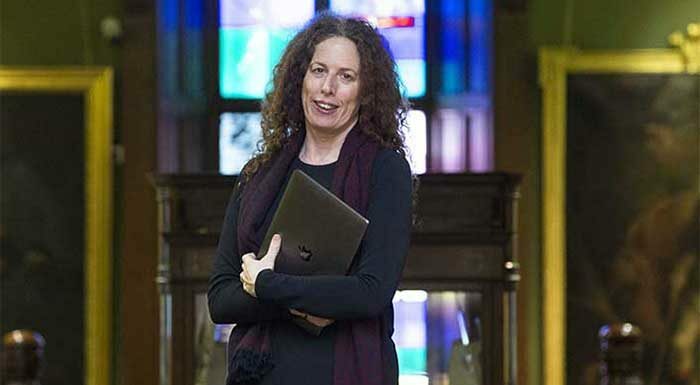 The spirit that has always accompanied her is a deep sense of belief that she could take on the world from Cork. 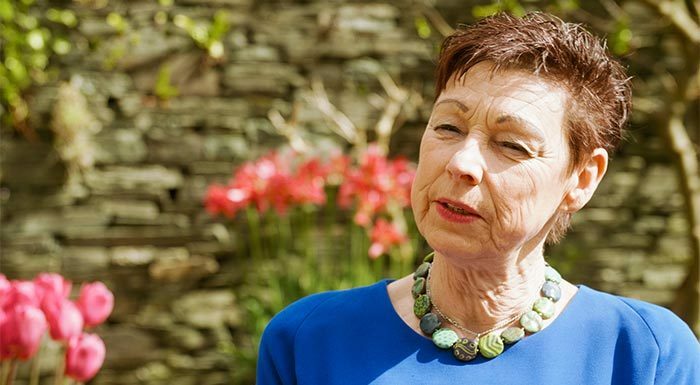 Helen Collins, Director of a 'Taste of West Cork' tells us more about how Cork is actively leading the way in food festivals, gourmet trails and farmers’ markets as well as great dining experiences. 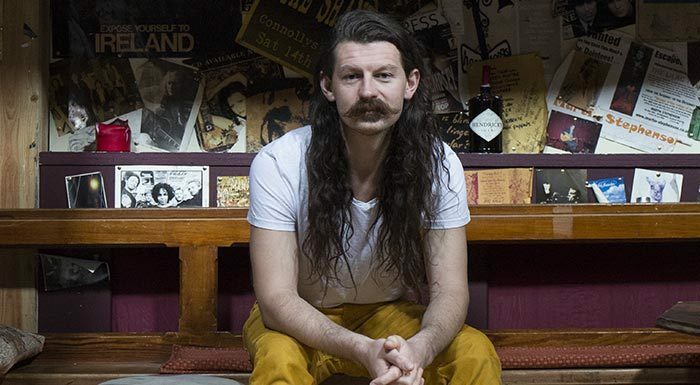 How Sam McNicholl’s iconic West Cork venue, Connolly's of Leap, is a key marker of Cork’s rich and eclectic music scene. 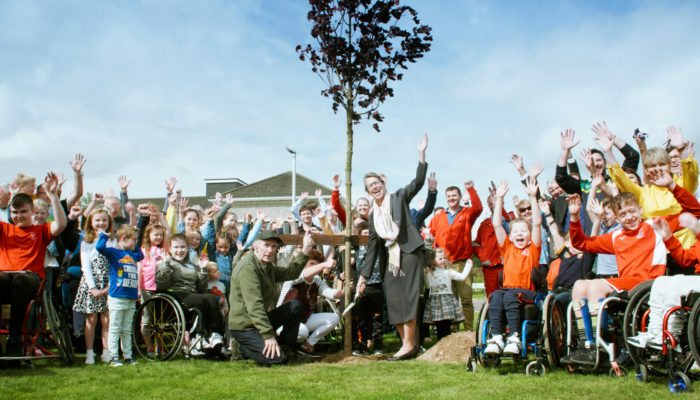 Nano Nagle Place is a celebration of the great work of Nano Nagle; her legacy lives on today by a vision that is kept strongly alive through the charities and community groups that are based here. We wanted to capture the essence of Cork through its people; to shine a light on all the amazing things that happen in Cork every day. 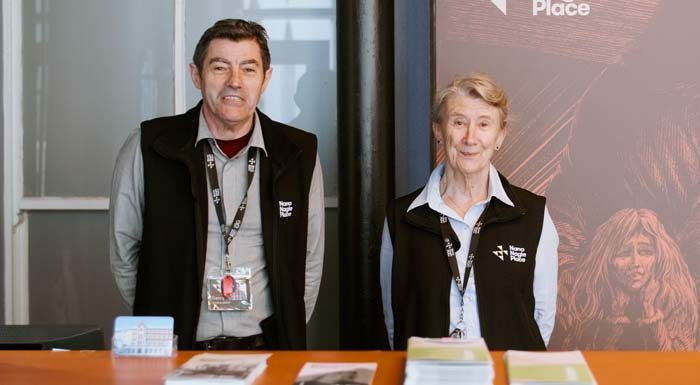 It’s their stories that shape the big picture about who we are, what we have achieved and how every day actions contribute to our reputation.